After attending RootsTech, a genealogy conference here in Salt Lake City, I was definitely overwhelmed and inspired. Overwhelmed? Yes. There is so much work to be done, finding our anscestors and sharing their stories. My husband loves the "hunt" and "discovery" of genealogy, so this part belongs to him! Inspired? Yes. To continue documenting my life and the lives of our family members through stories, pictures, and food. Food? Yes, food is a part of YOUR history! These days, families may get a store-bought pre-packaged family meal. Wouldn't it be great to capture and preserve YOUR family's favorite home-cooked Thanksgiving favorites? If your family doesn't have a tradition, it's never too late to start one. Do you have a family favorite recipe? Is there a story that goes with the recipe? How about a photo of the story or recipe? If so, you've got the perfect recipe to making a Family Story Cookbook. 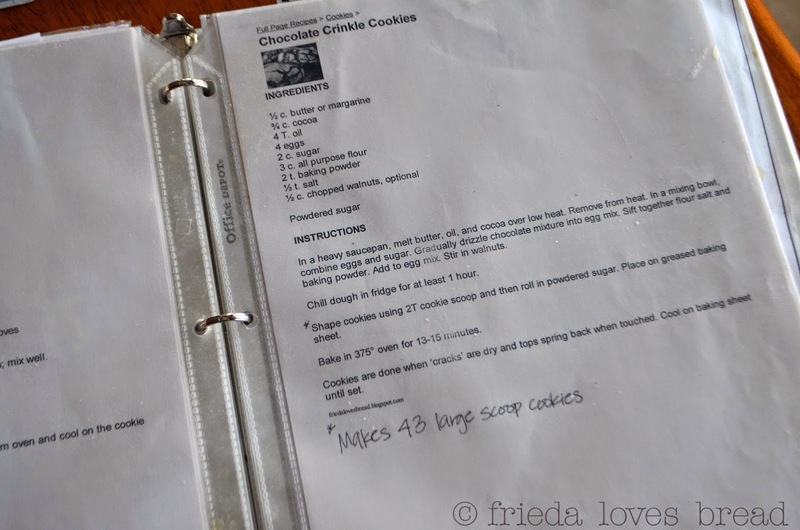 There are many ways of going about starting a Family Story Cookbook. First, capture story ideas. Think about the foods you and your family have loved. Hated. Foods that have reminded you of a holiday, event, or vacation. Use a timeline to jot down your notes. Second, gather the recipes and photos. 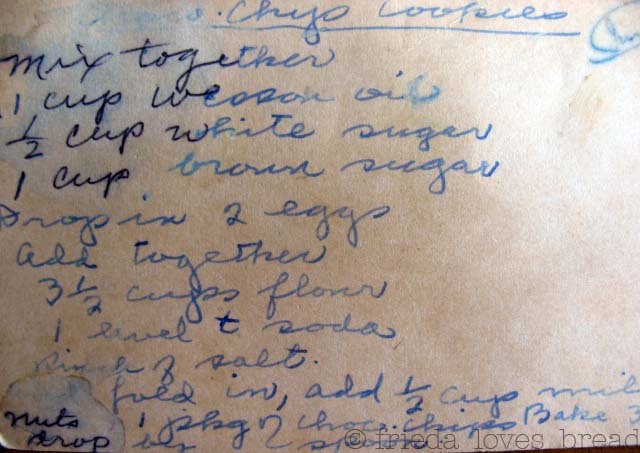 Recipes that are handwritten and have stains are the most used and loved recipes. Is there a story with the recipe? Are old recipes safe? Recipes that use raw eggs (chiffon pies or soft souffles) can be replaced with meringue powder. Canning methods also have changed. Salsas are now canned using a pressure canner. Pickles and jellies are canned using a water bath instead of paraffin. 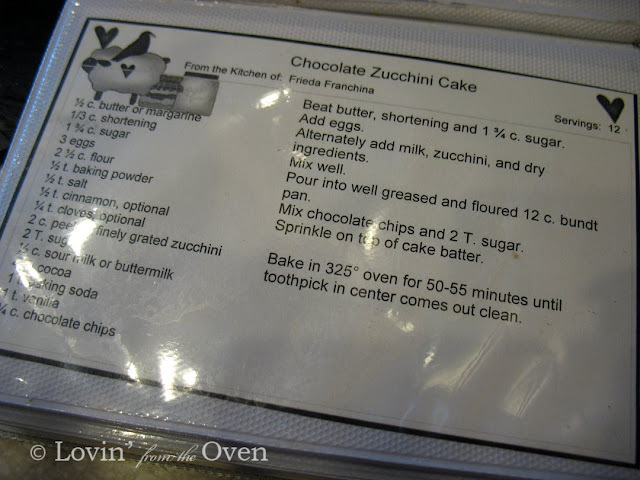 Not everyone will like the recipe, but hey, if it has a story and a photo, record it anyway. Look through your family photos. Does the photo remind you of a story? Write your thoughts on your timeline. Have a story and a recipe, but no photo? 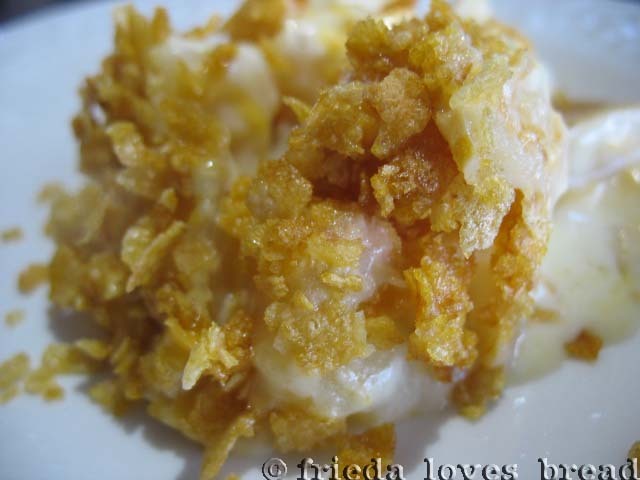 Recreate the recipe and take a photo of it. The photo will be the first thing your reader will see and will be pulled into reading the story that goes along with it. Third, where do you want your recipes to come from? A single person, such as Grandma Tilly? An event, such as birthdays? Or a location, say, Italy? 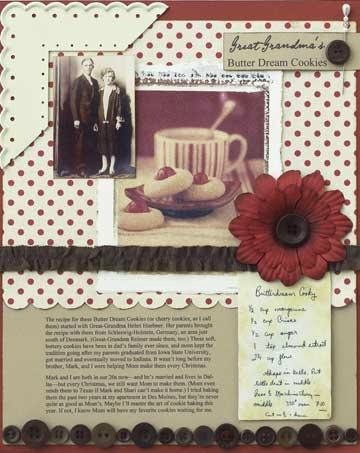 You can ask your family members for their favorite recipe and have a family collection: The Smith Family Cookbook. How about cooking from the decades or stories/recipes from a specific time period? College Days: More Than Ramen? When you get your recipes, proof read each one and check for potential problems, like underdone eggs. Check for clarity of ingredients (what size can of tomato sauce) and directions. You can now see there are many ways to start a family cookbook. Pick one and start gathering your recipes and stories. Photograph kitchen gear and memorabilia. Family members may love to see what grandma's old flour sifter looked like. It's never too late to start. Start today and preserve those family favorite recipes! What are your favorite recipes?